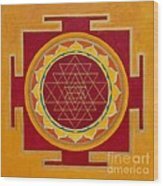 Yantra galaxy s8 case by Mayki Wiberg. Protect your Galaxy S8 with an impact-resistant, slim-profile, hard-shell case. The image is printed directly onto the case and wrapped around the edges for a beautiful presentation. Simply snap the case onto your Galaxy S8 for instant protection and direct access to all of the phone's features! Thank you so much Raven! Happy that you like it! I am a swedish artist with a deep devotion for Mandala painting. 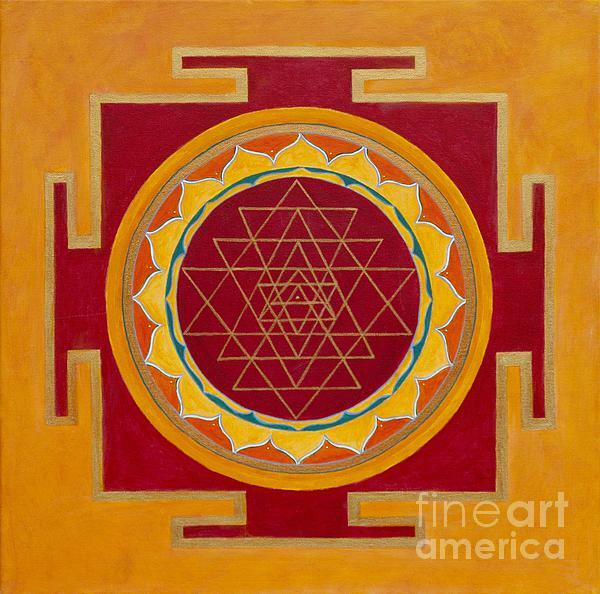 Each mandala is born and created from a space of meditation. 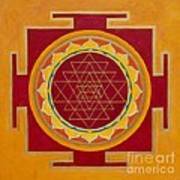 The word mandala comes from Sanskrit and means "the essence" or "sacred circle". Mandalas have been used in various spiritual traditions and cultures as meditation objects and as symbols of the whole and integration. 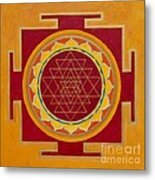 Mandalas help us to stop, calm the mind, let go of the past, be in the present moment and focus on reality - untouched by the constant change in the external world.